Certified Vocational Rehabilitation Counselor and Qualified Rehabilitation Professional with over 20 years of professional experience. 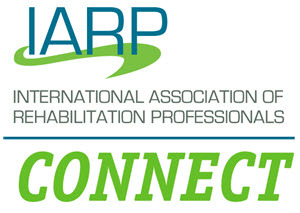 Served as a Board Member/Secretary/President Elect for International Association of Rehabilitation Professionals of the Carolinas from 2013-present, and a member of the IARP since 1998. Member of the South Carolina Workers' Compensation Educational Association. Interested in case management, providing vocational expert services for workers' compensation, long-term disability, and personal injury cases, performing job analyses, and assisting individuals with disabilities in returning to the workforce.